_D5A7321: News: Portfolios: Alvaro Canovas, freelance photographer based in Paris, France. News, Portraits, Commercial assignments. Alvaro Canovas photographe basé à Paris. Actualités, portraits, commandes commerciales. Saudi Arabia, March 2016. The biggest military exercise every staged in the region - dubbed North Thunder. 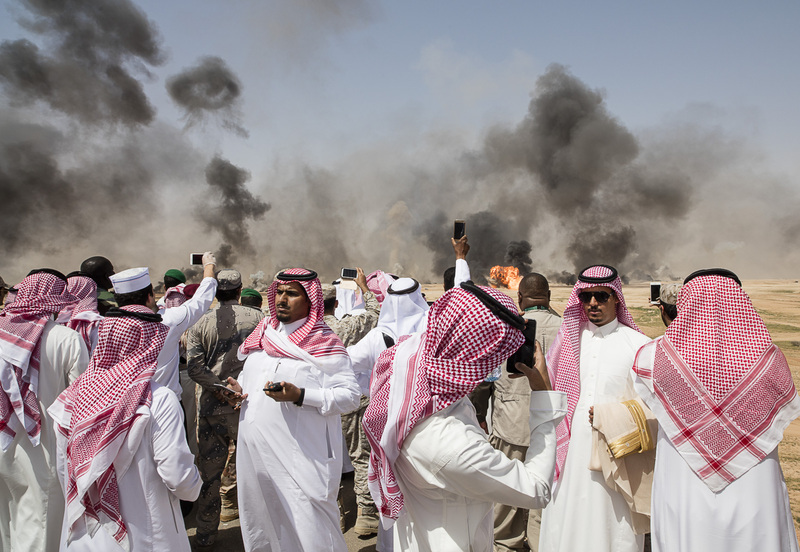 The announcement of the manoeuvre comes just two months after the kingdom said it was forming an anti-terror coalition along with 34 other countries.